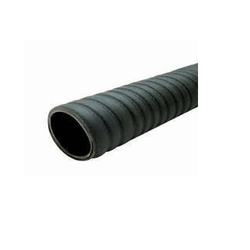 Prominent & Leading Wholesale Trader from New Delhi, we offer oil resistant rubber hoses. We are involved in offering a wide range of Oil Resistant Rubber Hoses to our prestigious clients. These hoses are widely used for conveying vegetable oil, lubricating oils and transformer oils. Available in different diameter, our manufactured oil resistant hoses are used in water transmit, high pressure air and steam transmit, acid and alkali fluid transmit, sand and slurry transmit and so on. Looking for Oil Resistant Rubber Hoses ?